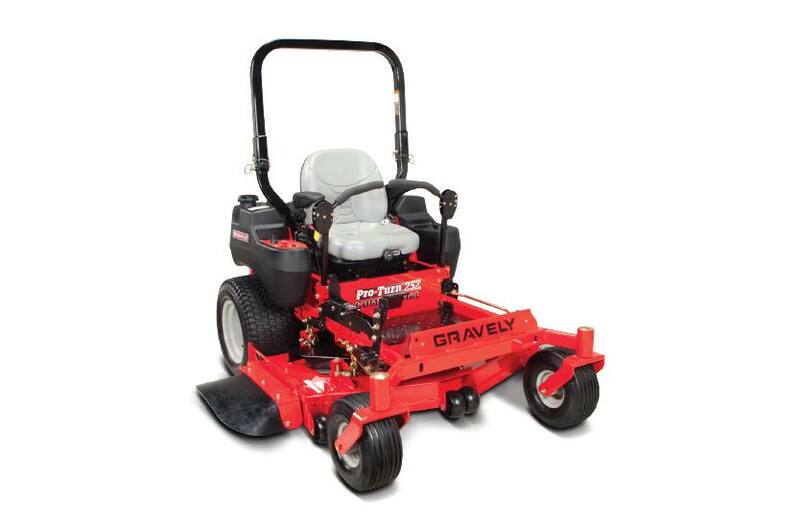 2014 Gravely Pro-Turn™ 200 XDZ Series 272 - 31HP, 72" Width for sale in Springfield, OH. Compton Power Equipment, Inc. Turn to the one machine that’s all business. Everything here has been ratcheted up, everything that is, except the price. Take a turn and you’ll understand. This is the best commercial zero turn mower investment you can make this year. Cutting Heights: 1.5 in.- 5.5 in.